Elite teams are always looking for an edge. 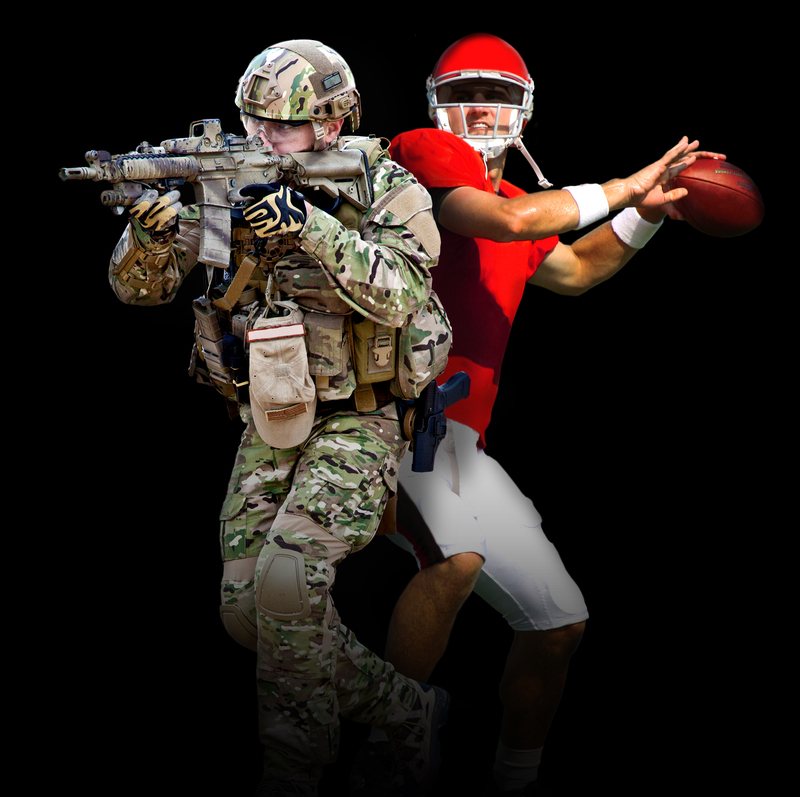 Horizon Performance works with the best teams in the world, including high-level military organizations, corporate entities and athletics departments to create productive, winning cultures that produce results. We empower people to achieve the extraordinary by creating the data that gives you the intelligence to help you select the right talent, lead them in the right direction and design a blueprint that creates a winning culture in your organization. we make elite teams better. Our comprehensive “Whole Person” program provides an “inside-out” model based on sustained relationships with coaches, student-athletes, and administrators. We help you craft a team culture, select the right players for your team, and accelerate player development using holistic, whole person factors. We assist elite teams in developing human capital by identifying the distinct knowledge, skills, behaviors and character that are essential for assessing, selecting, and developing world-class operators. We show you how to pick the right people and develop them to their full potential. Our combination of applied consulting and flexible software solutions assist organizations in the selection, training, and development of your personnel. Learn more how we can help your organization. Through the use of GideonSoft™, our exclusive behavior tracking and measurement software, we give you actionable data to make educated decisions on selection and give effective feedback to team members making it much easier to align your human capital with the goals and objectives of your organization. Our client roster includes elite military operators, coaches and corporations. We help our clients attain and maintain high standards of excellence in their profession. We help you win in the categories where you play. One way is by drawing out a blueprint that gives you the architecture to build a team culture where excellence is contagious and the thirst for continual improvement is unquenchable. This isn’t just pep talks and wish theory. Our Whole Person Selection™ and Whole Person ProTrain™ systems integrate the Physical, Technical, and Behavioral components of high performance to help you select the right people for your organization and optimally develop their talent. You can “see” their strengths, give effective direction and track their growth. Develop them to their best. 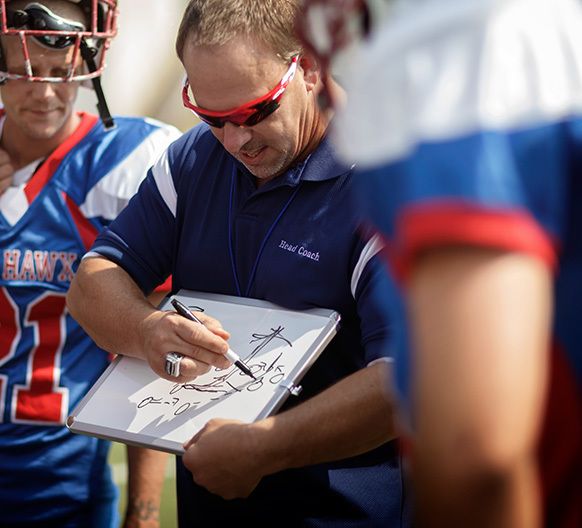 We coach the coaches, helping them develop a blueprint that goes beyond individual performance, assisting them in the development of a plan for the entire season. Our team is made of elite players in the industry -- PhDs, former coaches, ex-military, and experts in software. Combined, we’ve created the world’s best performance consultancy. Read some of our latest thoughts on current and past projects as well as recent developments in the performance sector. Get the inside information of performance including everything from practice plans, nutrition and workout plans and more. © 2018 Horizon Performance. All Rights Reserved.